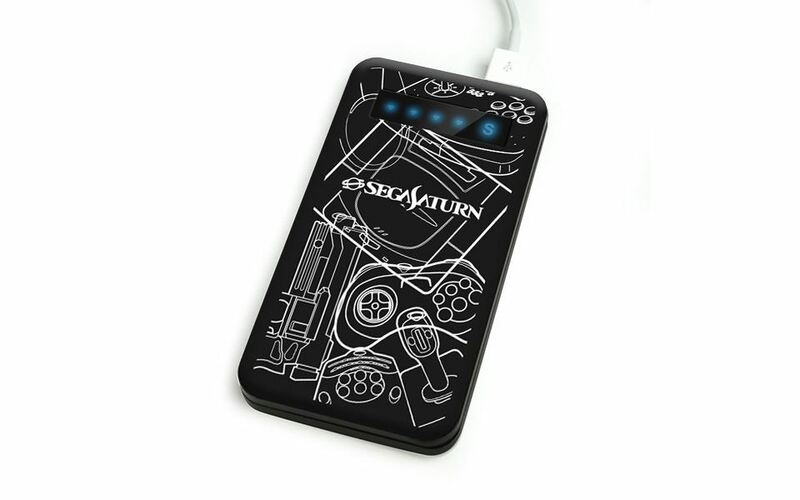 Never let you smart phone, tablet or handheld gaming system lose power again! 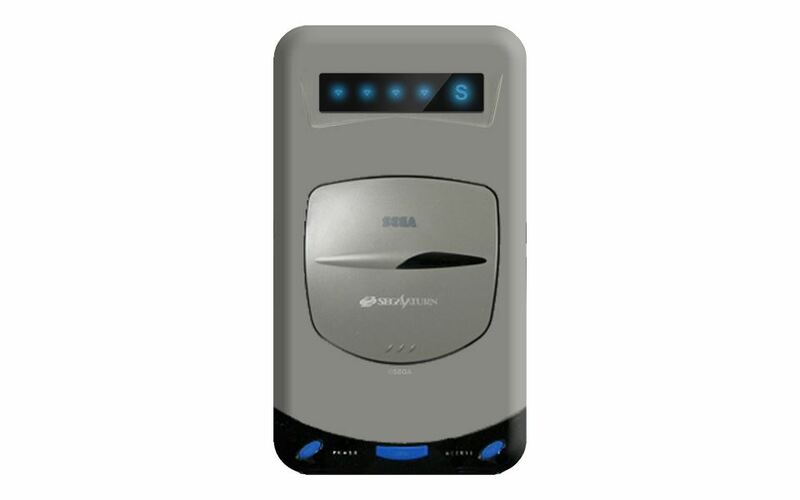 Up to 4 recharges on a single charge. 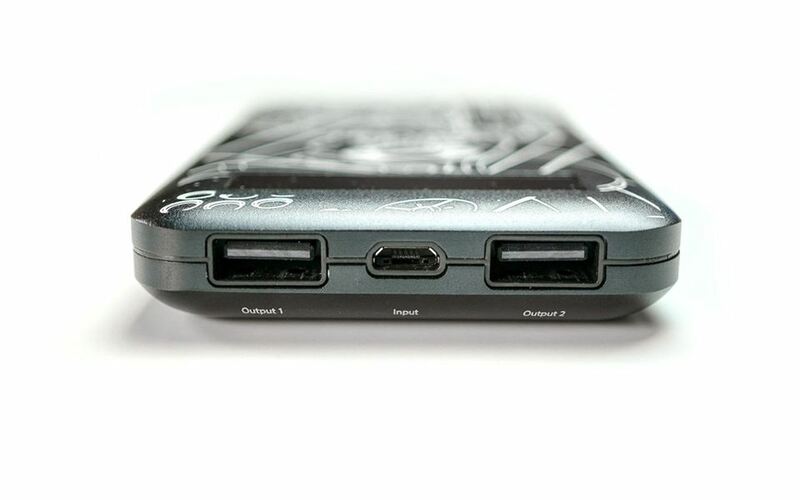 Works with 100's of USB-powered devices. Charges up to two USB devices simultaneously. Output 1 is Quick Port (5V / 3.1A max) for amazingly fast speed charges to any USB powered device (iPad, Samsung Galaxy Tab, GoPro cameras, Sony PlayStation Vita and hundreds more. Nintendo DS, 3DS, 3DS XL - special cable required, not included). Output 2 allows fast charging of a second device at the same time! 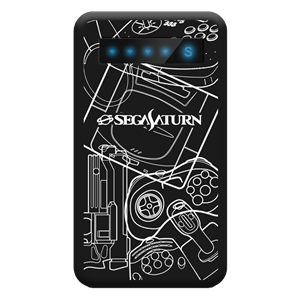 Charges any iPhone up to 4 times on a single charge and higher battery capacity phones like HTC 1, Nokia Lumina or Galaxy S4 up to 3 times. 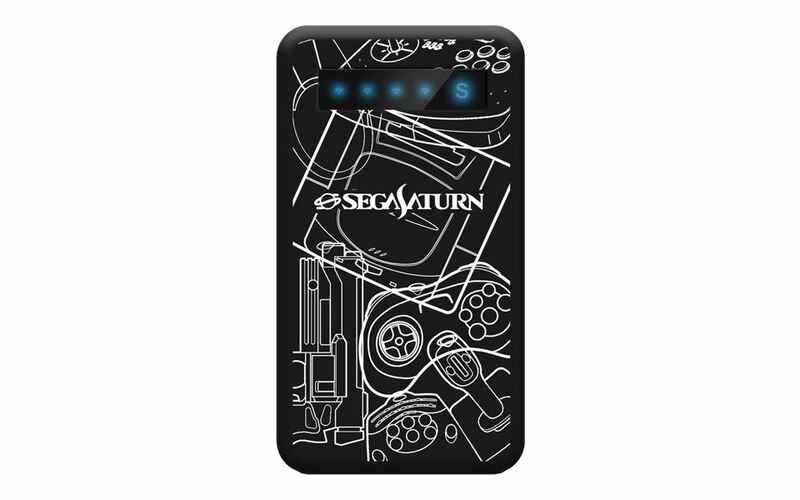 Thin elegant design with custom engraved Sega graphics, beautiful Sega retro detailing, and a custom Sega bonus silicon case adding fun and extra protection for the Power Partner at home or on the go. 4 dynamic LED Battery status lights and flashing charging indicator. - Charges up to 2 USB devices simultaneously. Output 1 is Quick Port (5V / 3.1A max) for amazingly fast charges to any USB powered device (iPad, Galaxy Tab, GoPro's, PS Vita and hundreds more). Output 2 allows charging of a second device at the same time! 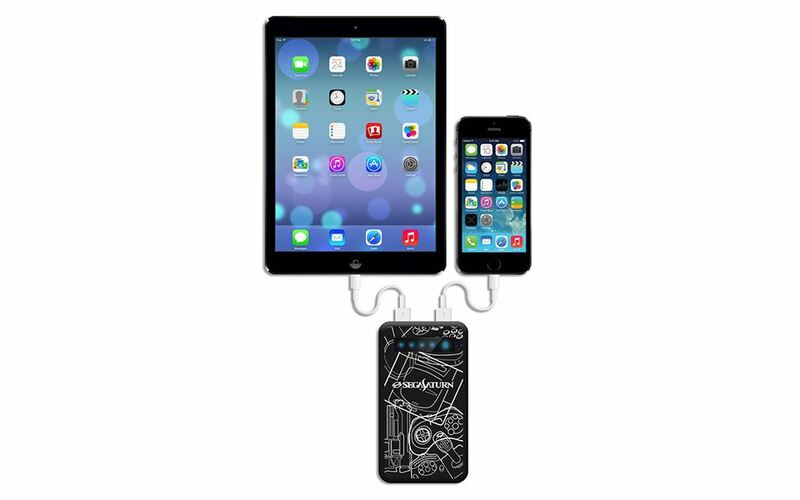 - Charges any iPhone up to 4 times on a single charge and higher battery capacity phones like HTC 1, Nokia Lumina or Galaxy S4 2+ times. 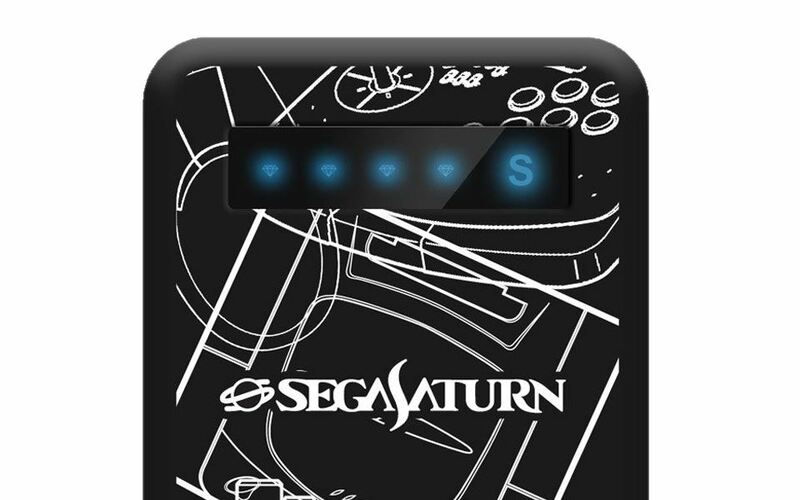 - Thin elegant design with custom engraved SEGA graphics, beautiful SEGA Saturn(TM) retro detailing, and a custom SEGA bonus silicon case adding fun and extra protection for the Power Partner at home or on the go. - Input: 5V/1.5A; Use a 2A adapter (not included) for fastest charge. 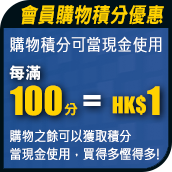 Power Partner recharges from 0 to 100% capacity in approximately 8 hours. 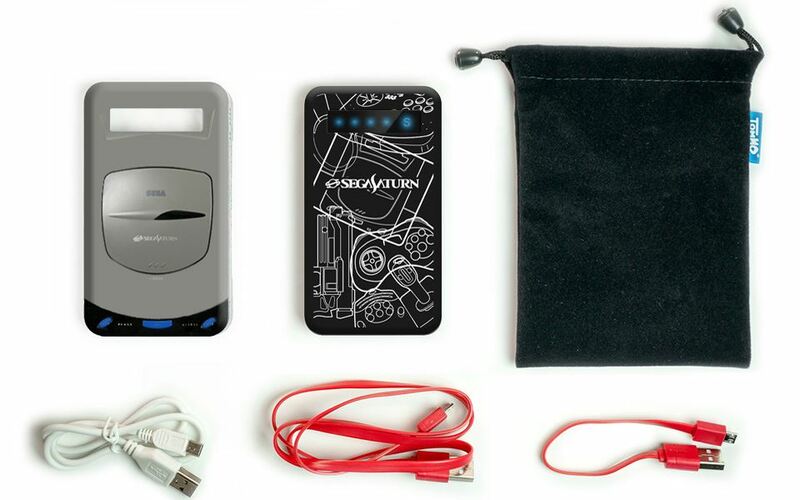 - Inside the box: Power Partner External Battery, Mini USB cable, High-Efficiency Flat Copper Micro-USB charging cables x 2, Custom SEGA Silicon Case, travel pouch, and instruction manual.